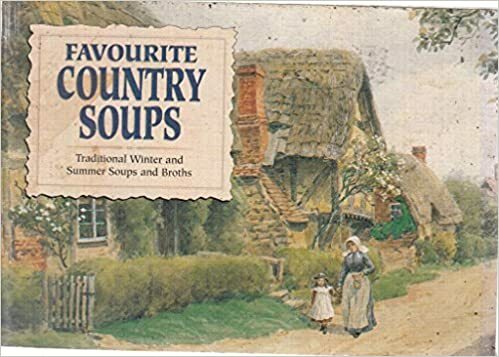 These little recipe books are the sort of books you pick up while in the post office or tea shop in the village where you stay for your holidays. 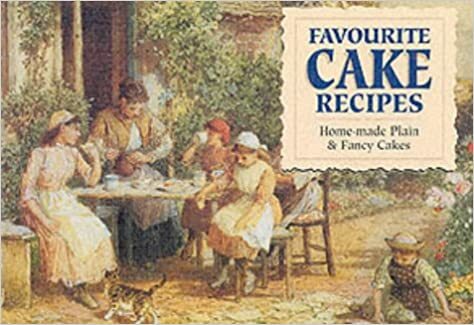 They feel so exactly right there, reminding you of tasty things your gran used to serve for afternoon tea or supper. 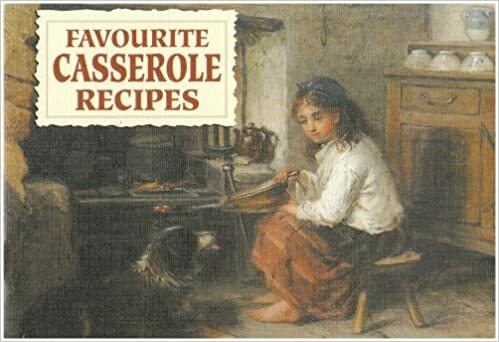 I love this series of little recipes books and own almost all of them by now. 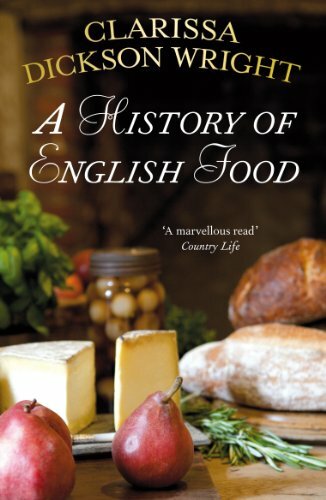 The publishers have made a real effort to collect recipes that showcase the essence of English food, it's long tradition and its regionality. 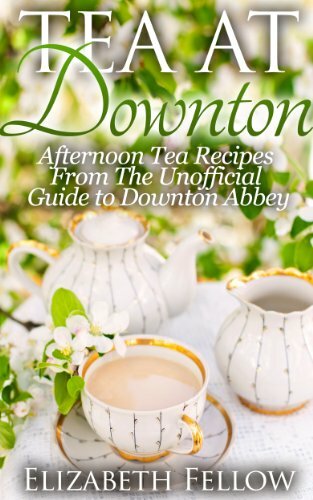 Browsing the books, you'll want to go cook more often than not. And they're ok to have in the kitchen - the cover wipes clean! 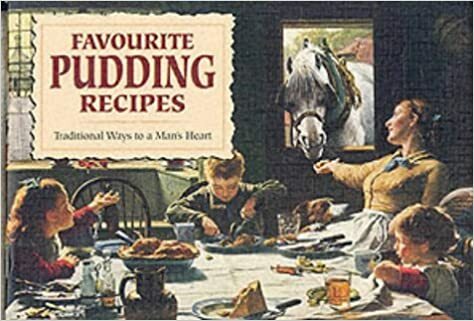 From Richmond Maids of Honour to Sticky Parkin, this has all the old favourites and some very tasty recipes you may never have heard of. Norfolk Vinegar Cake, anyone? From Asparagus to Winter Vegetable soup ... with a tasty stop at Cheese & Onion Soup, Ham & Pea Soup and Leek & Oatmeal Soup... everything you need to warm up a cold winter day. Gary Rhodes signature dish (Braised Oxtail) is in this little collection. And then there are tasty bits like beef with chestnuts, mustard rabbit, pork and apricot....English food, indeed! 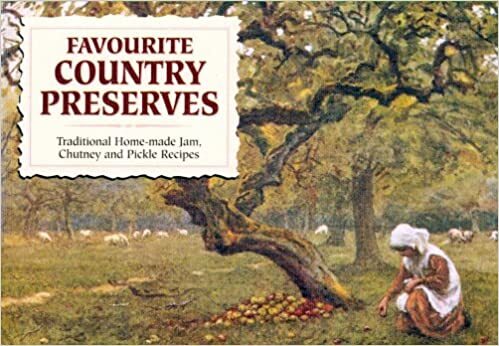 If jams, pickles and chutneys are your thing, then this is the recipe book for you. Try something old-fashioned like apricot curd, lavender chutney, pickled plums or quince butter. 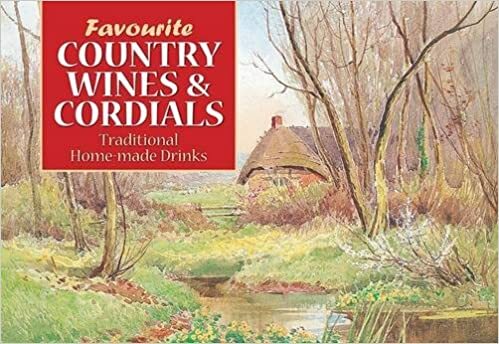 34 recipes for traditional home-made drinks. Sloe gin and apple wine are here. But also beetroot beer, blackberry syrup, treacle ale, cherry brandy and cowslip wine. Here's the chance to revisit a bit of your childhood. Acid Drops, Barley Sugar, Bulls-eyes, Coconut Ice, Honey Fudge, Kendal Mint Cake, Peppermint Creams, Sherbet and Turkish Delight. Leave space for dinner! 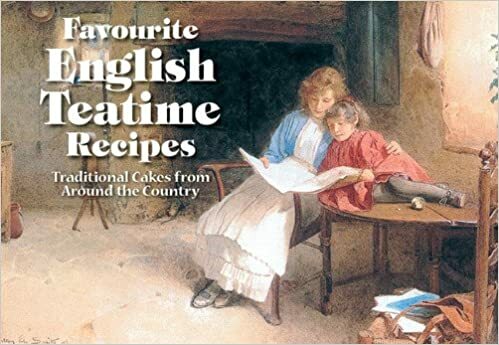 Love traditional English puddings? All the old favourites are here and some you might not even have thought of. Apple and Oat Betty? Love this book...and your kids will love you! 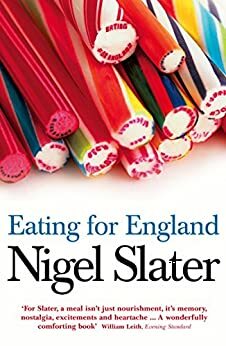 Fallen in love with English food? 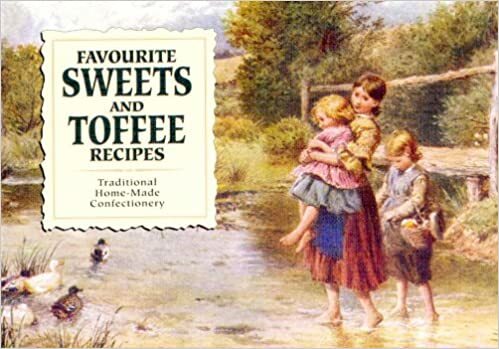 Check out the recipe section for more traditional treats!